In general, probate begins when an interested party – such as a friend or relative – provides the court with the decedent’s original will and asks for it to be admitted. If the court determines the will is valid – or if there is no will – it will appoint a representative or executor to administer the estate. The representative notifies the decedent’s creditors of the decedent’s death, pays valid creditor claims, and distributes remaining assets to the decedent’s beneficiaries or, if the decedent had no will, to his heirs as identified in Texas law. Texas allows an executor to administer a decedent’s estate independently, without court supervision, under certain circumstances. 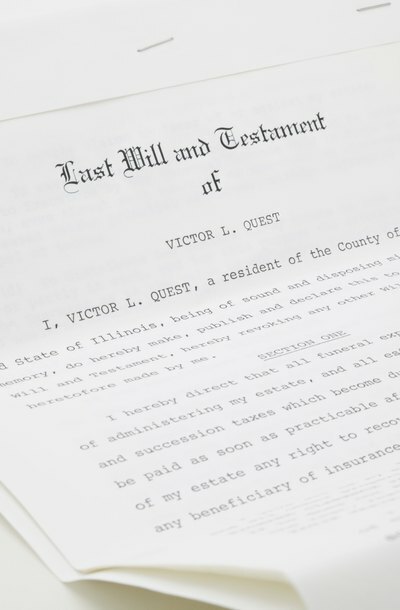 This may make the probate process quicker and less expensive since the estate’s representative does not have to go to the court as frequently. For an estate to qualify for independent administration, the decedent must have left a will that specifically states his executor should be independent, or all of the heirs or beneficiaries must agree to allow independent administration. An independent executor or administrator has less supervision than he would have under traditional probate administration, but he cannot simply do whatever he wants. The estate’s representative does not have to seek court approval or post a bond, but he still has responsibilities to the court and the beneficiaries and heirs of the estate, including collecting assets, paying debts and distributing remaining assets. The representative also has fiduciary responsibilities, which means he must act in the estate’s best interests and must deal honestly in the estate’s affairs. Estates that do not qualify for independent administration must go through traditional, dependent administration. Under dependent administration, the estate’s representative must seek court approval for most transactions, including debt payment and sale of estate assets. This can increase the time required for the probate process as well as the costs.